Since the beginning of the program until now, over 1500 elderly have received home care services. 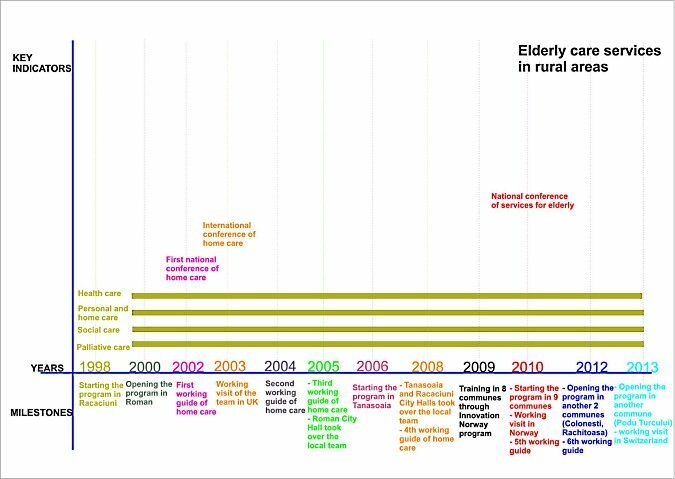 In 2009, the home care services for elderly in rural area, was extended in 9 locations. FSC obtained a grant in 2008 to support the training courses for the home care and in 2010 for the social workers. FSC was always concerned that the services they offer have high quality standards. In 2008-2013 over 104 people were qualified as home carers and 39 as community workers. 80% of the persons who graduated are women from the rural areas. 90% of those women were employed. In October FSC organised "National Conference of Community Partnership”"were the theme presented was "Community care for the elderly"
In October 2010 FSC organised an International Conference about "Health and Social Services in Rural Romania: Needs and Solutions"
In 2003, the FSC specialists talked in seminars about "Model, need and quality in providing services for the elderly" in Bacau, Iasi, Vaslui, Vrancea. Also, at this seminars were present the local authorities and ONG. It was a starting point in developing services for elderly. All these counties have home care services at this time. 12.02.2013. Through the frozen snow, the steps of Mrs Calin make a crisp loud noise. She’s left the house at 7, so that she can reach the home of her first beneficiary by 8. The walk is long and difficult because of the snow; there hardly anyone in sight on this weather. It takes the best of an hour to reach the family: a couple of 85 and 86 years old. Their eyes light when they see the carer. They chat while she sets to do her routine. The elderly revert back to stories from their youth. They loved each other and worked together their whole life. Their only son was adopted and they love him dearly, though he has his own family now and lives far from his parents, with no possibility to support them, though he visits whenever he can. Mr J suffered a stroke 7 years ago, leaving him paralysed since. His wife has been struggling to care for him best she could. Three years ago, things got better for them as they were referred to the FSC care team. This really helped, as the carer and the old man also benefits of material support. Here is just one on the many beneficiaries for whom diapers are a necessity. He never thought that such a thing could change so much in his condition. When he first got sick, his wife used to wrap him in cloth, as they did not even dare to consider buying diapers on a pension of 350 lei. They are very satisfied with all the support they receive from the home care staff. Their carer has established a very good relationship with them. AC is an old lady of 94, living in very dire conditions. The daughter, of 74, came to visit her and found her bedridden, but being old and poorly herself, was unable to do anything to help her mother and referred her to us urgently. The team went straight away to the home and were terrified to find two dogs in the yard, died of starvation. 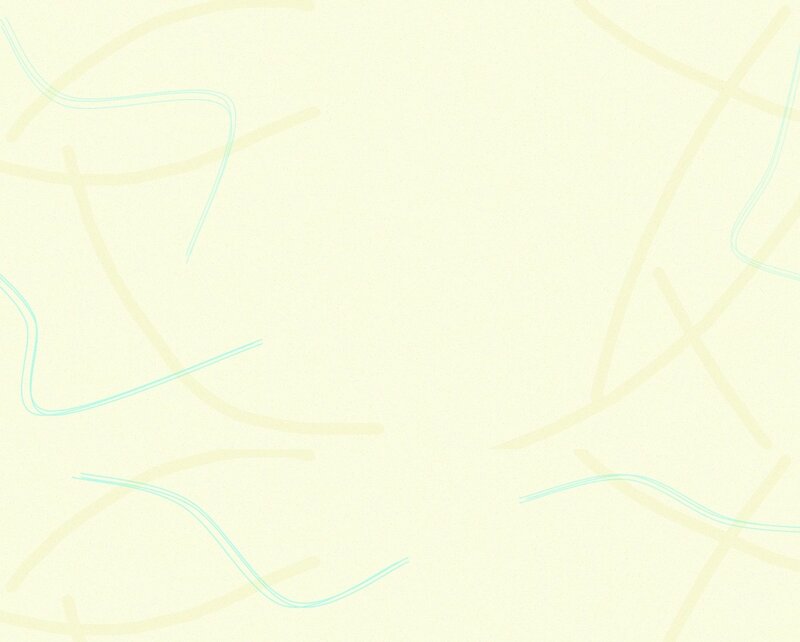 Upon entering the house, they were more horrified, finding the old lady in freezing cold, surrounded only by poverty and dirt. The old lady’s face could be seen from under very dirty bedding, soaked in urine and faeces. She hadn’t eaten in days, and hadn’t bathed for a very long time. Immediately, a team of 6 went in and cleaned the entire home, bringing in new mattress, bedding and clothing, making a fire and giving her a meal. The heat in the room and the warmth of the carers brought huge relief to the two old women. This meant a lot for the carers, who were only sorry they had not learned about their situation earlier on, and therefore could not prevent the woman from suffering such hardship. It also made them question how come that for a whole week, no neighbour was able to hear to whaling of the starving dogs, voicing the distress of that household. At present both the 94 years old woman and her daughter (who lives in another village some 10 km away) receive home care services.